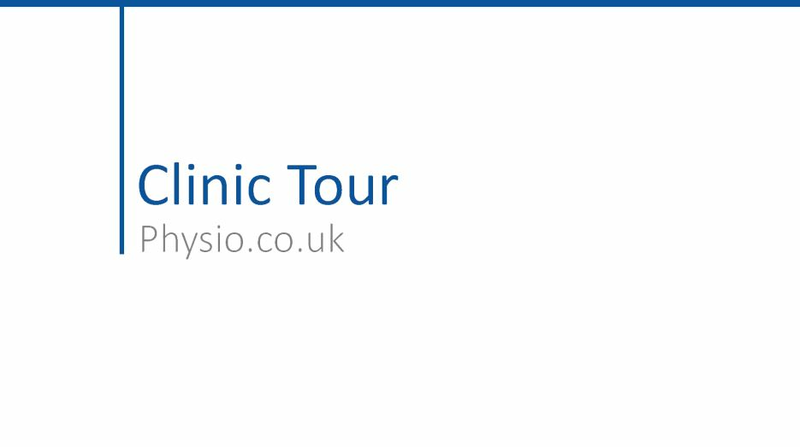 Liverpool Neuro Physio clinics are modern, spacious and you can be assured of a friendly, relaxed atmosphere. All our clinics are accessible for wheelchair users. Both the Speke and Southport clinic also benefit from ample free parking. We are also happy to treat you in the comfort of your home if you prefer.